The WWE Women’s Revolution will see the Evolution pay-per-view soon and it is a huge accomplishment for the movement in general. Now it appears that once Evolution is out of the way, WWE might not be stopping there. They have a yearly female tournament now with the Mae Young Classic for the NXT and other indie women and now it looks like WWE could be looking at Evolution to be a yearly deal for the main roster and everyone else involved as well. 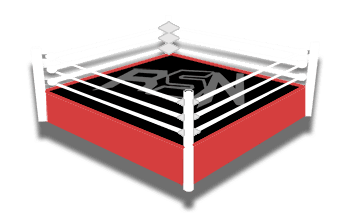 Joe Peisich said on a special news edition of the Barnburner Fired Up podcast that WWE is making some big plans for future Evolution pay-per-views before the first one even happens. This has to be a good sign for fans of women’s wrestling. If Evolution goes off without a hitch, then it looks like WWE has something there. But no matter what, they have the money to push any event they want, and it looks like WWE really likes the idea of holding a yearly celebration of women’s wrestling called Evolution.